According to reports from PCT 4, on January 23, 2019 a deputy with Constable Mark Herman's Office responded to the 27000 block of Cypresswood Drive, Mr. Jim's Pizza, in reference to a suspect using a stolen credit card to order pizza. 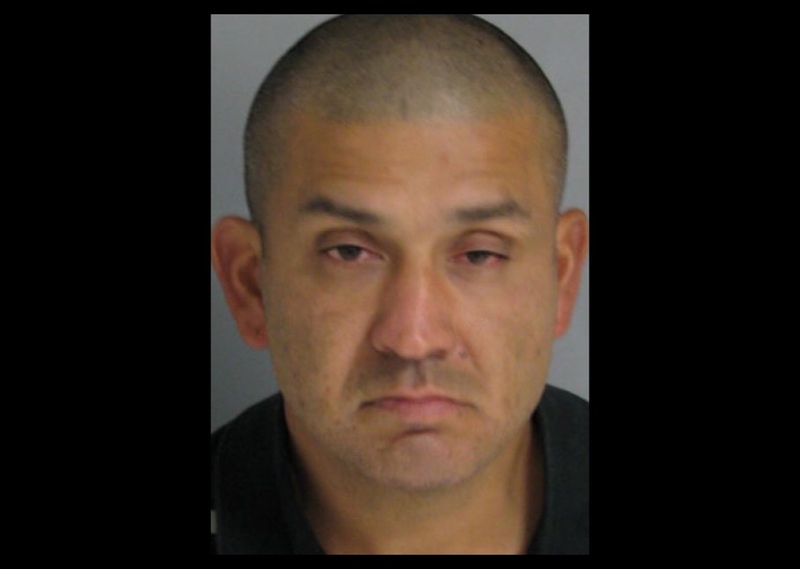 Deputies began an investigation and were able to positively identify the suspect as Edward Diaz. When deputies located him, he was in possession of six Texas Drivers Licenses and six Social Security Cards, none of which were issued to him. Constable Deputies made contact with the owners of these identifying information and discovered that Edward Diaz had been using their information to make unauthorized purchases.